The former deputy director of the FBI who was fired Friday by President Donald Trump's attorney general has memos that document his conversations with the president, a source told ABC News. 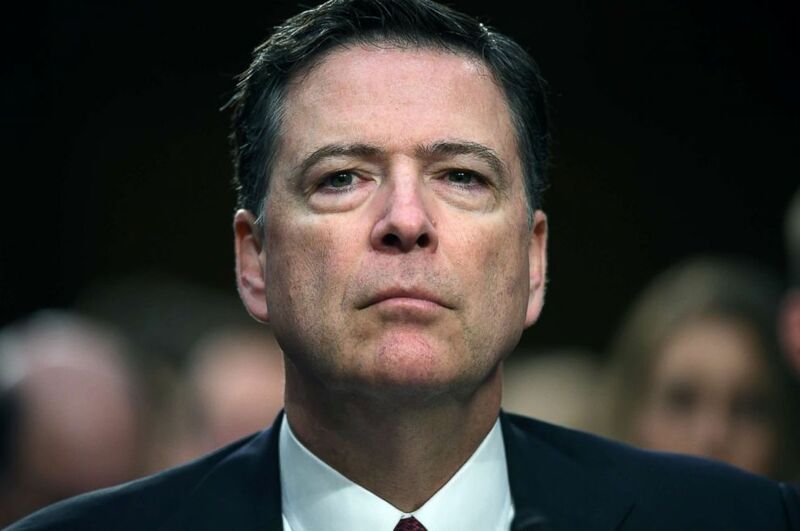 The memos are akin to documentation of meetings with the president kept by McCabe's former boss, James Comey, the FBI director fired by Trump. McCabe's documents have been turned over to special counsel Robert Mueller, who is heading the Russia investigation, the source said. 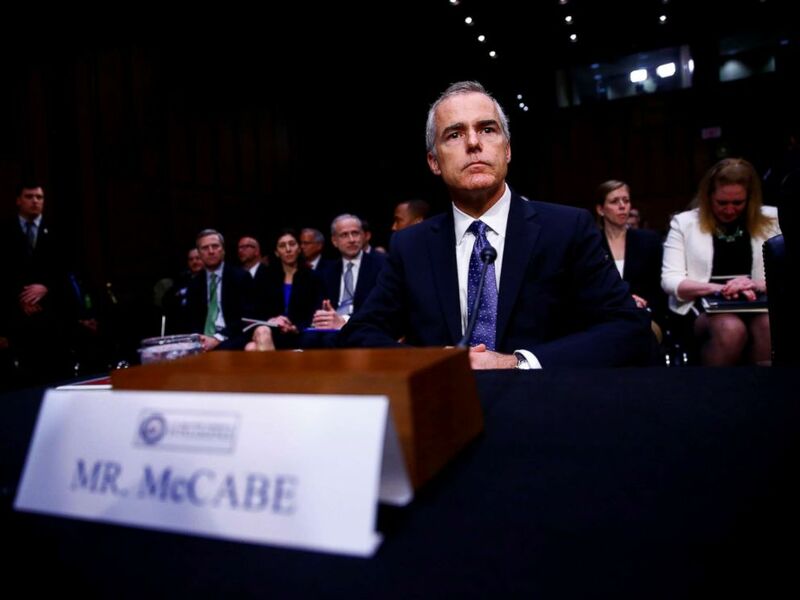 The news of McCabe's memos that detail interactions with the president was first reported by The Associated Press. 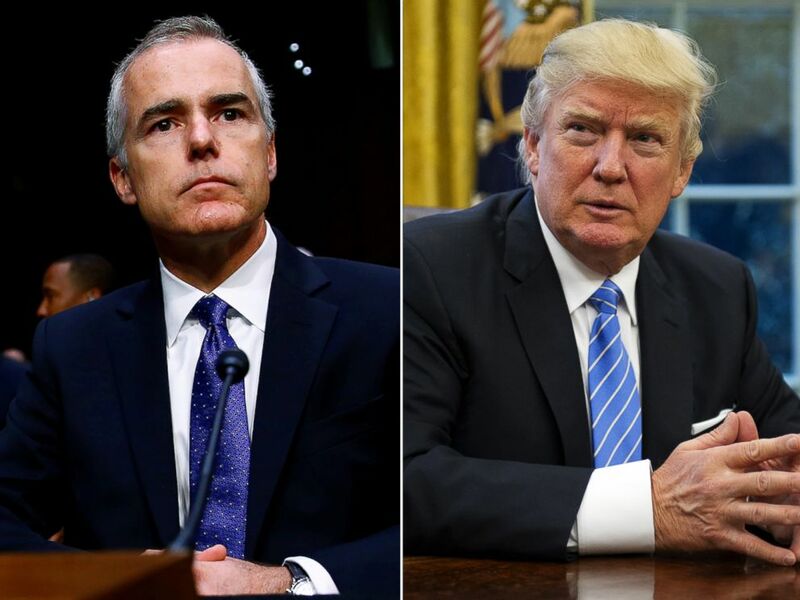 McCabe was fired Friday, just two days before he was set to retire from government after nearly 22 years in federal law enforcement. Former FBI Director, James Comey appears before the Senate Intelligence Committee in the Hart Office Building, June 8, 2017 in Washington, D.C. In an interview with ABC News, he pushed back, claiming he's been caught up in a politically-motivated effort to hurt the Russia investigation. Attorney General Jeff Sessions said he decided to fire McCabe based on the findings of the Justice Department’s internal watchdog, which concluded that McCabe allegedly misled investigators looking into how Justice Department and FBI officials handled matters associated with the 2016 presidential election. Robert Mueller is seated before President Barack Obama and FBI Director James Comey at an installation ceremony at FBI Headquarters in Washington, D.C., Oct. 28, 2013. 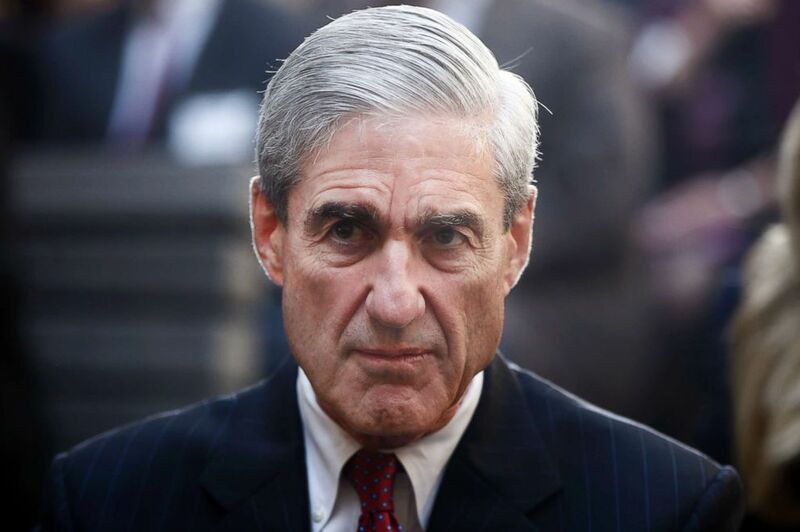 The former FBI official, who at one time was deputy director, told ABC News he wanted to make one thing clear: “I firmly believe what’s happening to me right now … is just a piece of an ongoing assault” on the FBI and Mueller. The special counsel is investigating Russia's alleged efforts to help Trump win the 2016 election and possible collusion between Trump associates and Russian operatives. Pictured (L-R) are Acting FBI Director Andrew McCabe and President Donald Trump.